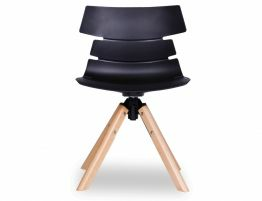 The Feather Swivel Chair with its Natural Solid Beech Frame and Black Shell Seat is a spectacular feast for the eyes. 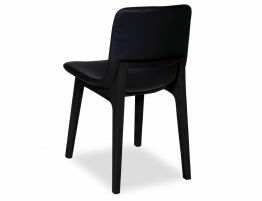 This chair is superbly styled with the contour seat to tailor the natural body form for fantastic comfort. 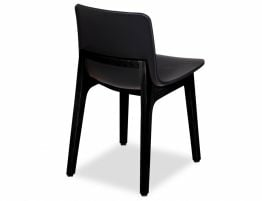 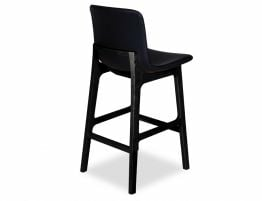 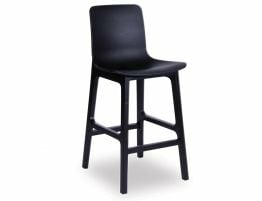 The shell seat is complimented with the steel and solid beech frame lending warmth to this chair. 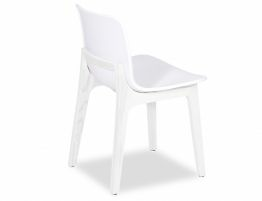 The Feather swivel chair can be a perfect addition to your casual dining or study areas. The feather chair has an ultimate design which adds that outstanding addition to any individual space.